Damp Proofing in Leyton, E10 5EF. Covering London and Home Counties. 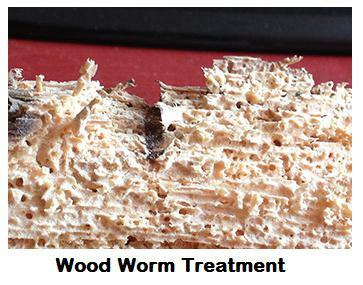 Based in London Hillcrest Timbers Treatments Ltd has over 40 years experience in damp proofing. 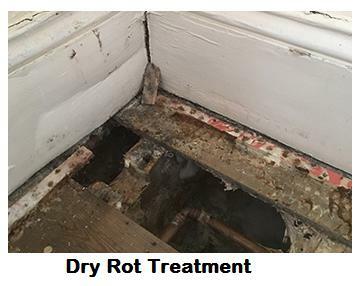 We have evolved with changing technology to provide outstanding services to treat wet rot, dry rot and damp in your home or business premises. We pride ourselves on our efficient, friendly and high-quality services. We take the time to visit each client, talk through their damp issues and concerns and advise on ways to reduce damp (e.g. the introduction of dehumidifiers). In the case of structural intervention, we will talk through the options available. 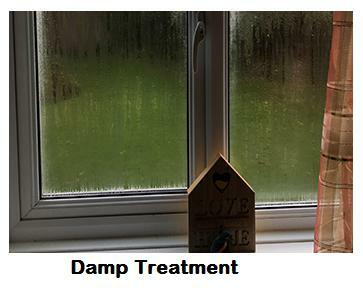 We understand clients reservations about having damp treatment and do our best to explain the problem and the choice of solutions without compromising on quality or service. Damp proofing isnt always straight forward. Our team of experts will diagnose the source of the damp and provide you with a report on recommended measures to treat it.